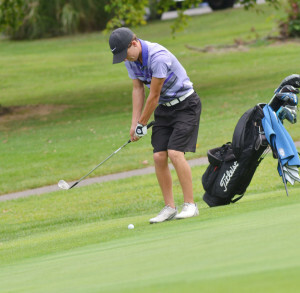 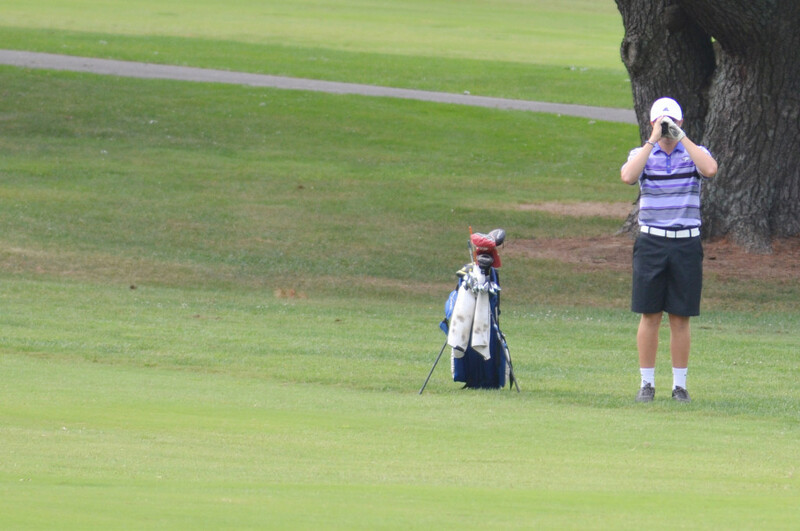 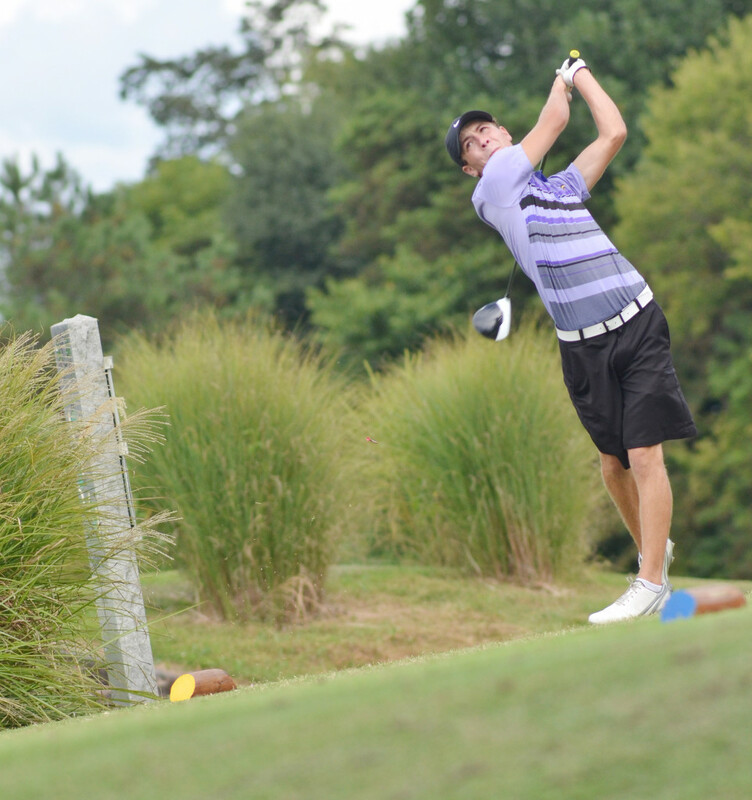 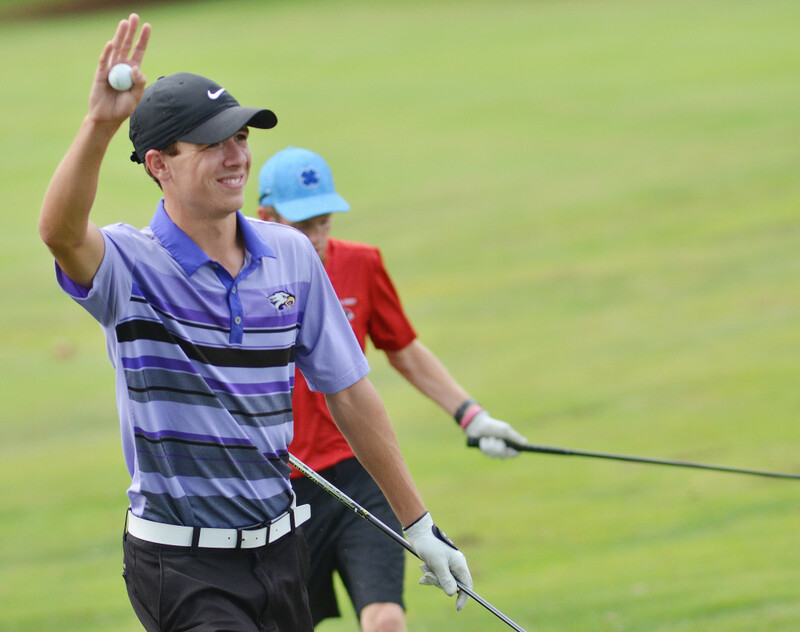 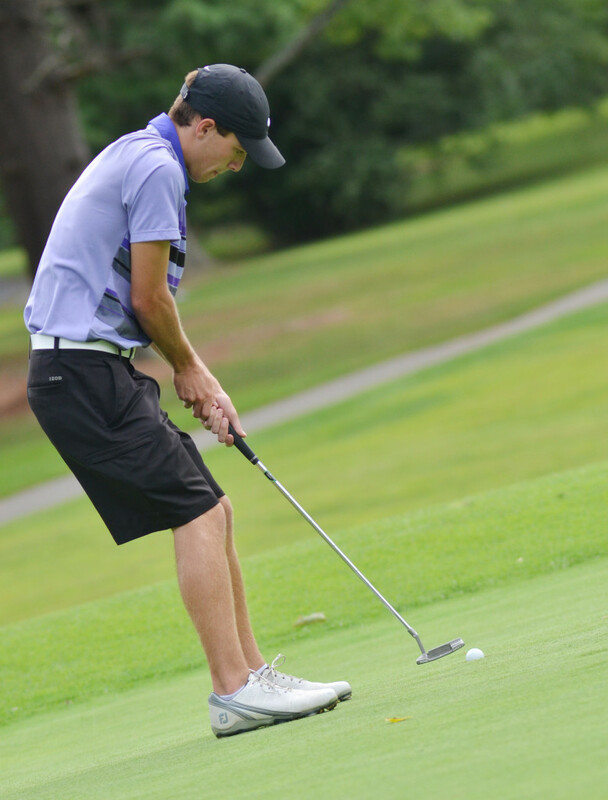 Campbellsville High School boys’ golf team recently defeated Bardstown and Nelson County. 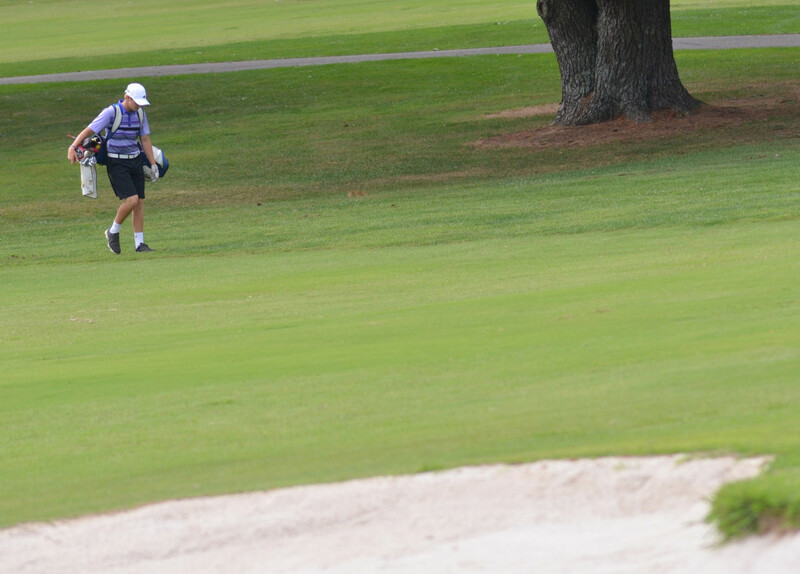 CHS hosted the teams at Campbellsville Country Club on Thursday, Aug. 31. The CHS team finished first at 165 strokes. 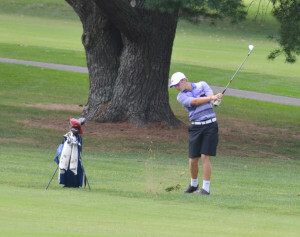 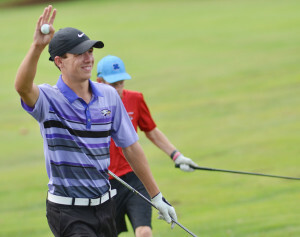 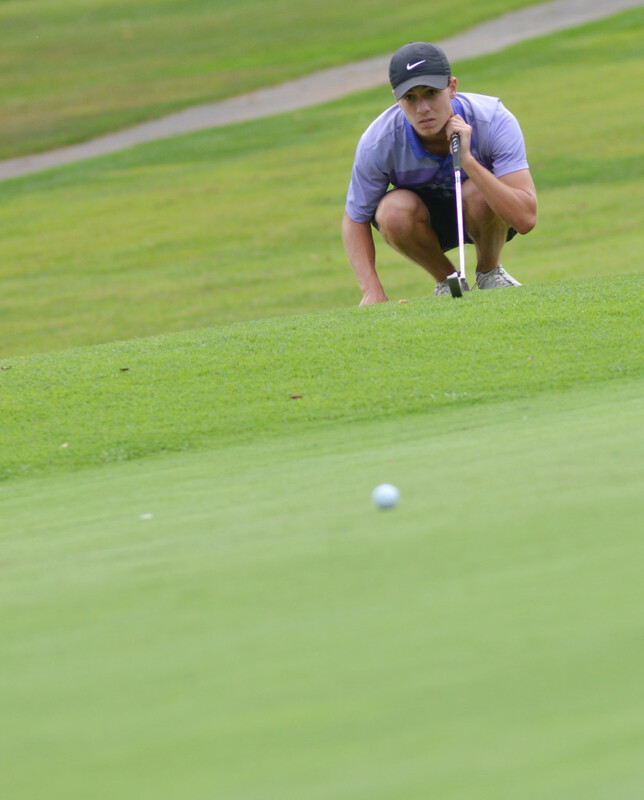 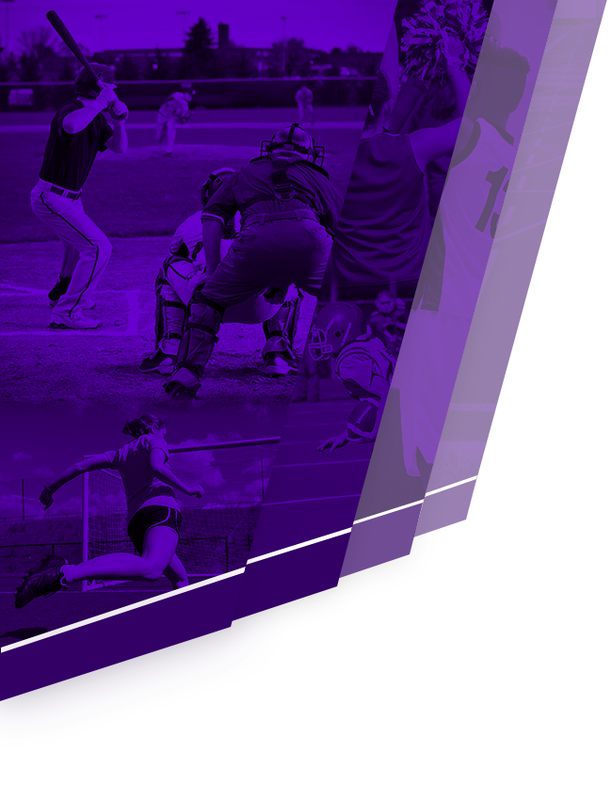 Bardstown was second at 188 strokes, and Nelson County was third at 208. CHS senior Connor Wilson led the individual competition with 39 strokes. Alex Doss, also a senior, was second at 40 strokes. 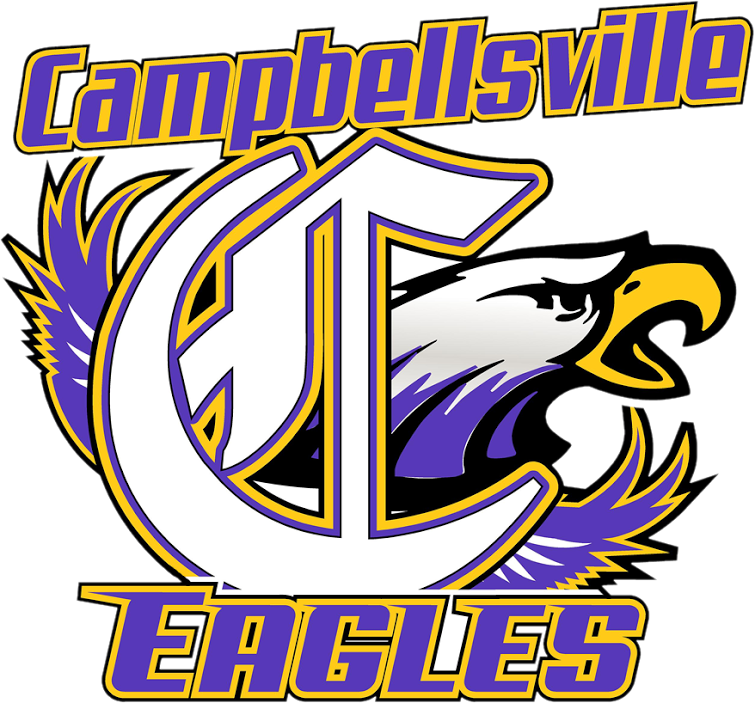 Cassidy Decker is the CHS boys’ golf coach. 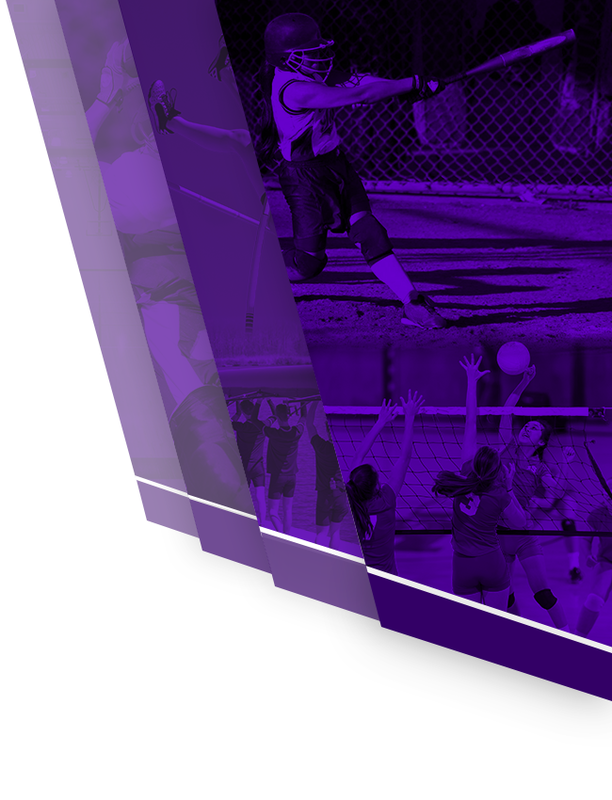 The team will take on Washington County on Thursday, Sept. 7, at Lincoln Homestead Golf Course. 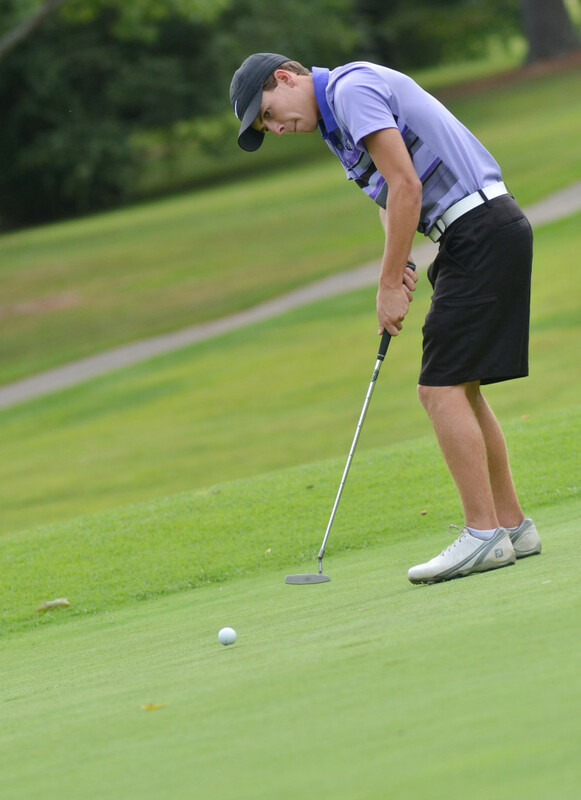 CHS will compete in the All “A” state tournament on Saturday, Sept. 9, at Eagle’s Nest Country Club in Somerset.